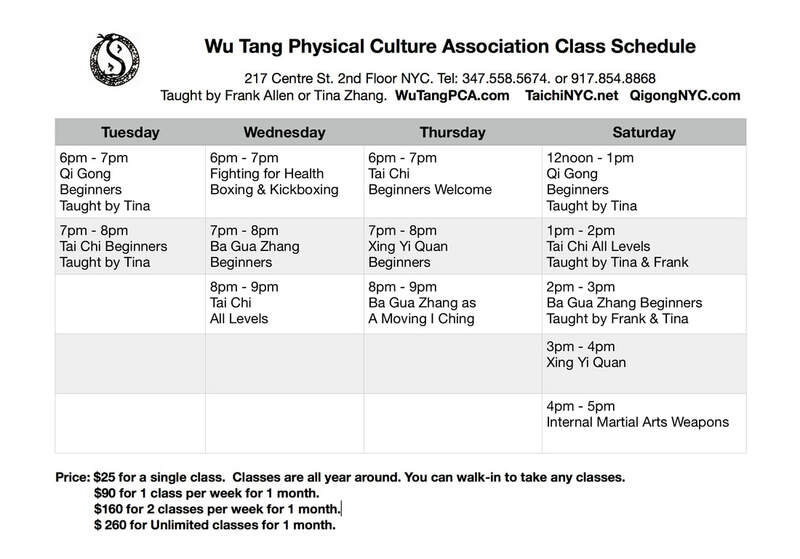 Welcome to our Ba Gua Zhang, Tai Chi, Qi Gong classes in New York City! Welcome to our 40 years of Chinese Internal Martial Arts School in New York City! Welcome to our all years around Ba Gua Zhang classes for Beginners!